Building a website for your business? An e-commerce site for selling your cat socks? A blog solely devoted to baby otter photos? Whatever it is, you can use WordPress to build itâ€¦and you donâ€™t have to code a thing. 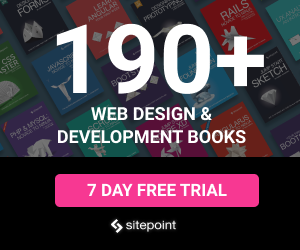 Get the Monstroid Developer License and get access to 40+ WordPress themes for just $39 at SitePoint Shop. 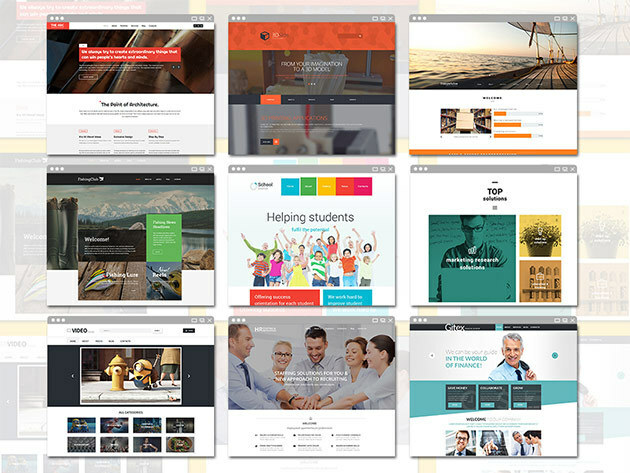 This deal comes with six single site licenses and access to 40+ WordPress themes, all ready to be customized and transformed into exactly what you need. Install plugins, choose from 50 hi-res stock photos, easily drag and drop content, and add an e-commerce component. Youâ€™ll even get help with SEO to boost your site in search results. Designs are responsive, so theyâ€™ll look great whether the majority of your readers access it from a desktop browser or mobile device. Now you have no excuse not to start that otter blog. 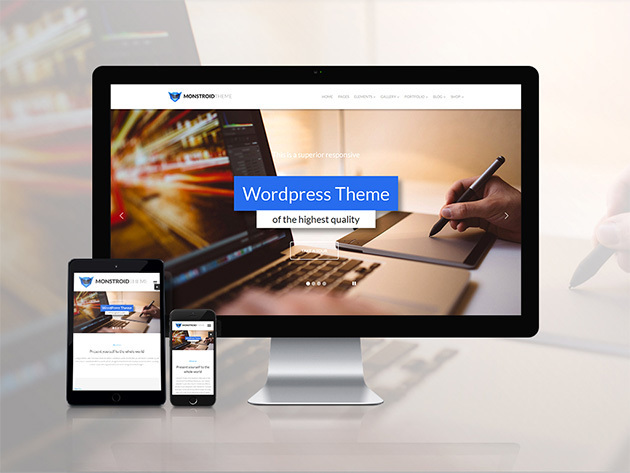 Get the Monstroid Developer License and get access to 40+ WordPress themes for just $39.